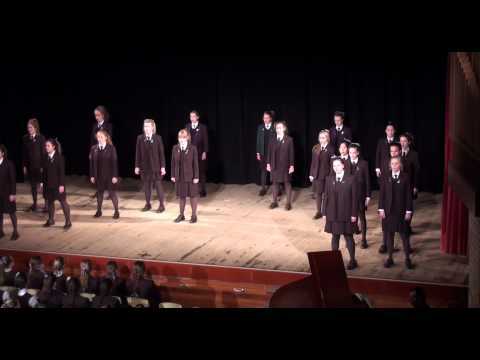 These school girls sing the iconic “Bohemian Rhapsody” by Freddy Mercury with a twist. They paid their tributes to Queen’s most iconic song. The John Lamble Foundation Australasian Choral Championships always has high expectations and these school girls did a fantastic job. The audience were cheering for more as they could not get enough. Fantastic job girls.